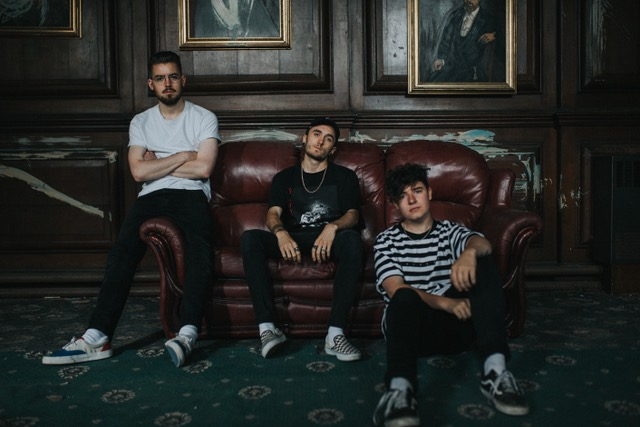 Pop-punk trio Shaded have revealed the video for new single A Familiar Love! The single is also the titular track of their forthcoming five-song EP, set for release on October 5 through Common Ground Records! Frontman Matt East says; “The word ‘proud’ doesn’t even come close to describing how we all feel about finally being able to share this track and the new EP with the world. I know I speak on behalf of the whole band when I say that we are so excited for people to hear the record in it’s entirety“.